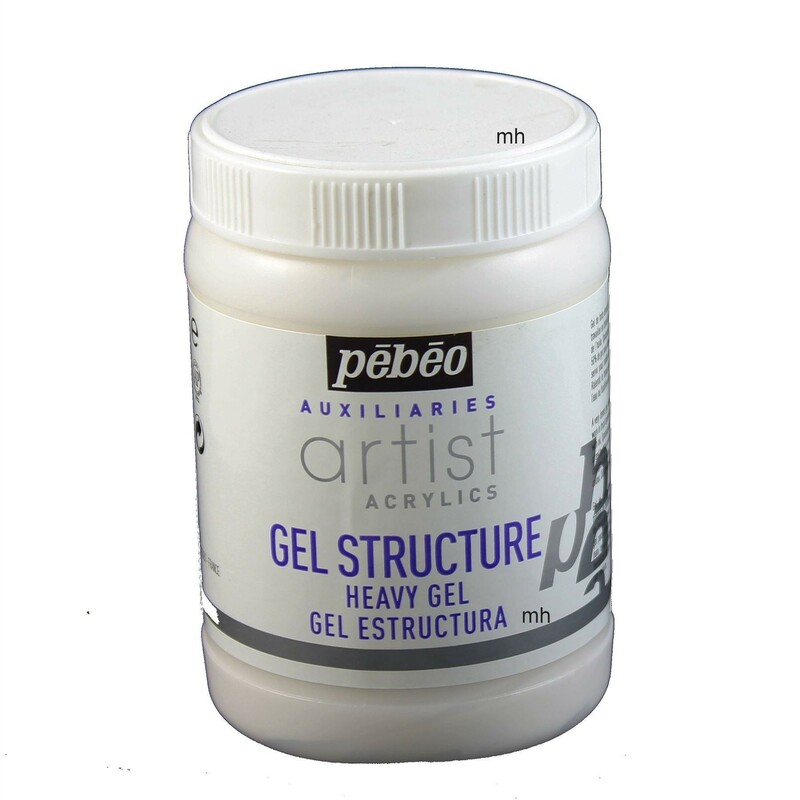 The heavy gel is a dense gel that you add to the colour allows you to work in thick layers. 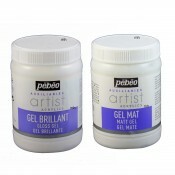 The gel is opalescent and non-yellowing can be added to the colour in mix of up to 50% for economy. 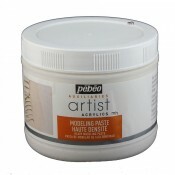 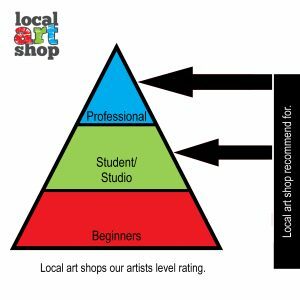 The extensive drying time to get longer to work with your paint.